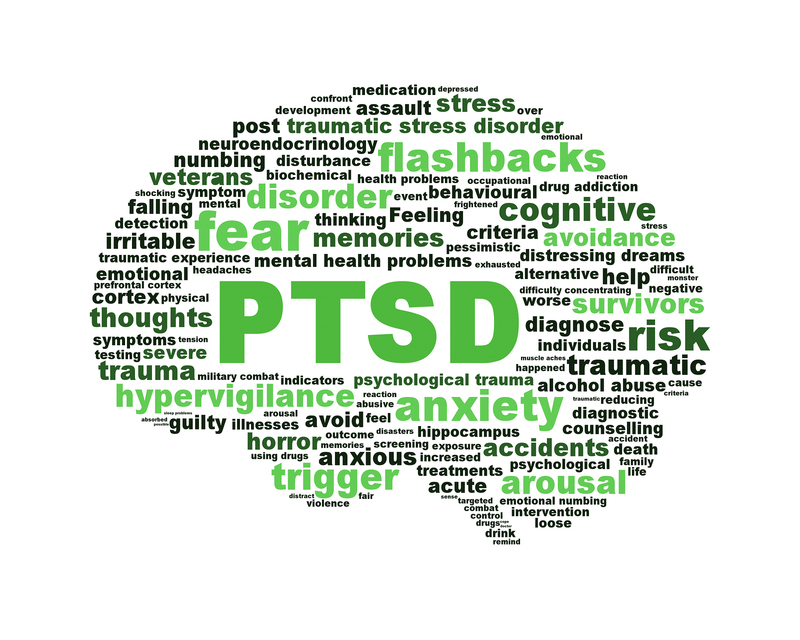 Raising PTSD awareness is essential to overcoming the myth, misinformation and stigma surrounding this mental health problem. In that effort, Project Care Free Clinic in Hibbing is offering a PTSD Support Group. This group is open to everyone, with or without health insurance. Sharing your story with others may help you feel more comfortable talking about your trauma. It may help to listen to other people talk about their experiences with a similar trauma, as well. Meet and gather for support and advice from others who are living with PTSD. Sponsored by Project Care with Gail Martin Bartlett, PMHNP. For more information contact Project Care Free Clinic at 218-263-8549. Every 3rd Wednesday of the month from 6:00 p.m. to 8:00 p.m.